Fed to tank supply which provides water even when the sun is not shining. 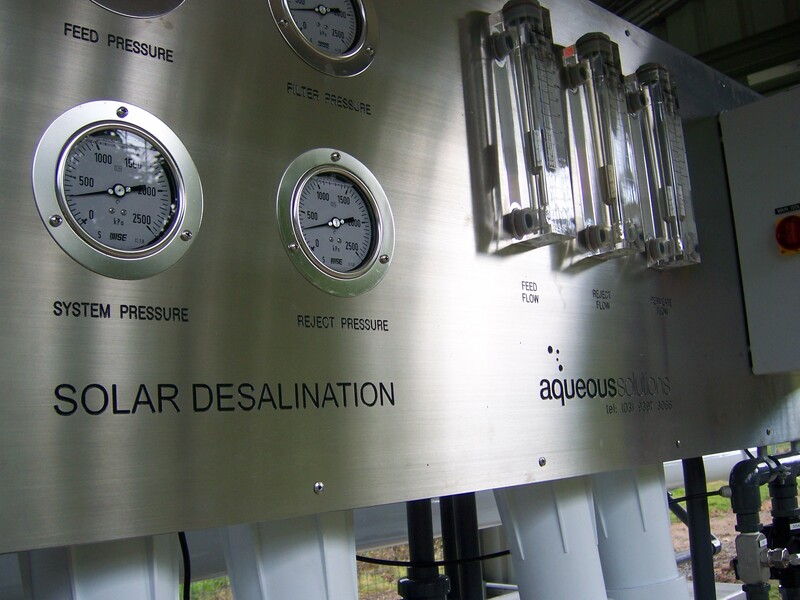 Aqueous provided site and water chemistry assessment prior to commencing design of solar desalination plant. 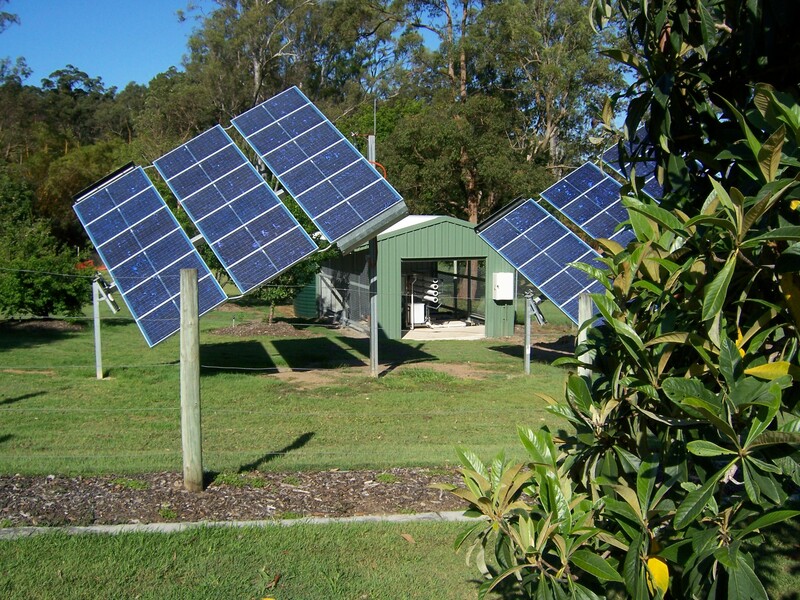 Technology can be provided with Solar powered option for our range of RO and waste water equipment. Feed Water quality: Bore water.